When it comes to issues of security, it is always advisable to check on the crucial things first, for instance, the locks among others. If your lock could be that it sticks or that it doesn’t seem to lock properly. Maybe the key does not seem to perform the task that easily anymore. No matter what the issue is, if you are having difficulty with one of the locks your property, it is a good idea to call a neighborhood locksmith and get their professional lock replacement services. The right solution for your lock needs may vary depending on what the problem seems to be, where the lock is, how often it is used and other factors such as these that can impact the solution. In most cases, the least costly option is to have the lock in question repaired by your local lock industry professional. Having a lock repaired means that you are just paying for the service, but do not need to buy any parts. While you may be saving up front by having your lock replacement, it is important to note that in most cases a repaired lock will need to be replaced down the road and that lock repair is not always a permanent solution to your lock problems. If you decide to have one lock replaced because it is not working properly, then you are looking at the cost of parts and services. Cost cannot be the only deciding factor though, and it is important that you decide on what to do with a focus on what is in the best interest of you and the safety of your property. Usually if a lock professional suggests replacing a lock, it is best that you listen because it means that a repair, if possible, will be short-lived. If your locksmith recommends that you replace a lock, they will also be likely to recommend you do lock replacement on the remaining locks on your valuables. You should enquire about it. Lock replacement is a fairly simple process and will allow you to use one key to open all your locks. If you have a new lock installed it is the perfect time to have your locks re-keyed. 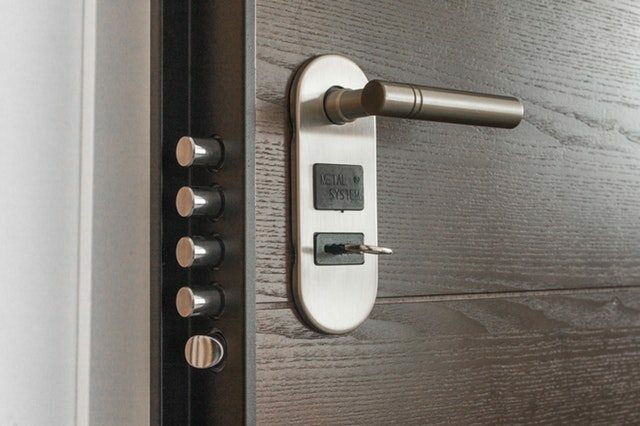 Lock replacement is also a good idea if you have multiple locks that all take different keys. This can save you time and trouble by not having to have so many copies of keys made and reduces the chance that you’ll lose a key and not realize it until you need it. Re-keying your locks so that you don’t have to carry so many keys will also add to the security of your property. For more information, contact us or call us today at 704-458-4784.